It's only natural that as we progress in age, we start to move a little slower and lose our stability and strength. Mobility then becomes more challenging and less safe. Risks of tripping over or slipping on wet surfaces also increase. Our care providers make sure that the environment or the home is safe for your loved one to move around without fear of falling or slipping. 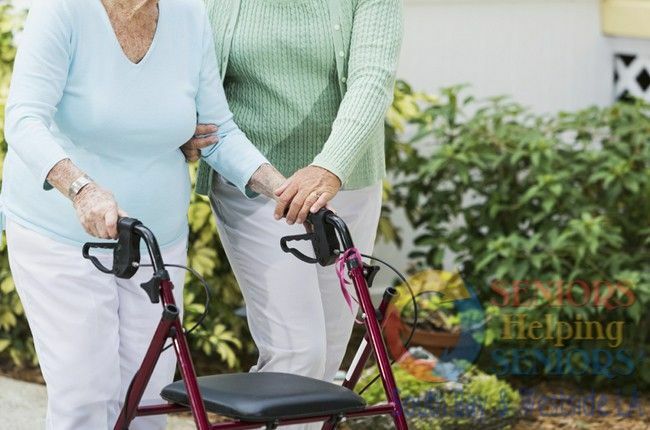 We help with mobility whether it is inside or outside the home.